Many questions can be answered through the wisdom found on the pages below. Get your answers faster, and more in-depth, with a little light reading. How do I buy this item with no price listed? The item is part of our personal collection and not for sale. Please visit our For Sale section. Where do I find an item not listed on your site for sale? Vintage items and items no longer being manufactured can be difficult to find. Due to overwhelming demand, I am not able to track down items on an individual basis. Please refer to our Buying Snoopy Stuff FAQ. What is the value of this item? You can now hire me to value your Peanuts collectibles. Find out more information on the Appraisals page. Will you buy my collection/item? 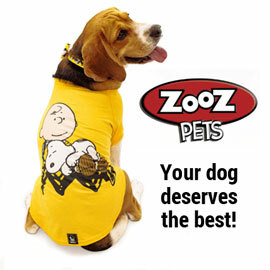 Please visit our Selling Your Snoopy Stuff FAQ for our policies and requirements on buying items. Don’t forget to read the FAQ pages above! So many well-crafted answers encompassing over fifteen years of visitor emails.